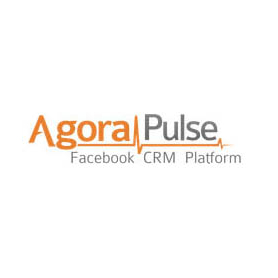 I’ve started using an enormous valuable tool called AgoraPulse. This is my review of its many features for community management, applications, analytics and more. Whether you don’t know code or are a coding expert, ShortStack is a great tool for creating custom Facebook tabs for your Facebook Page.